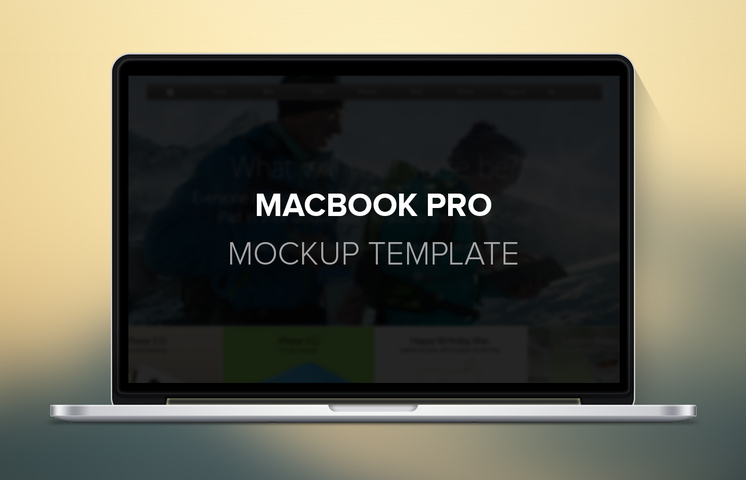 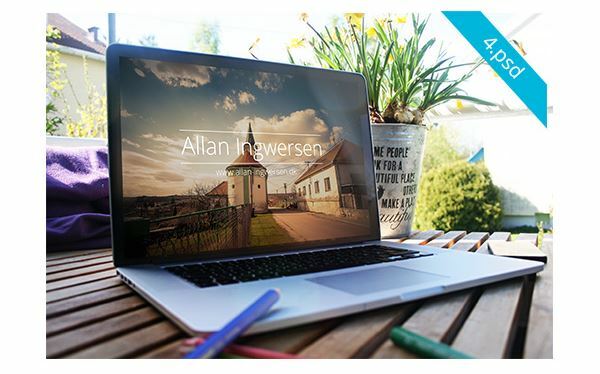 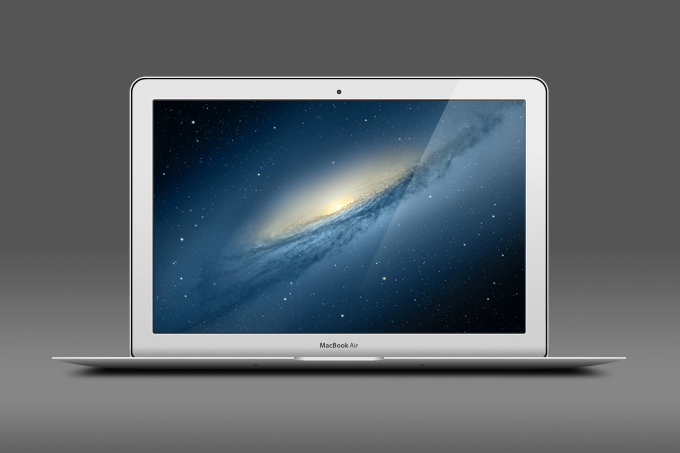 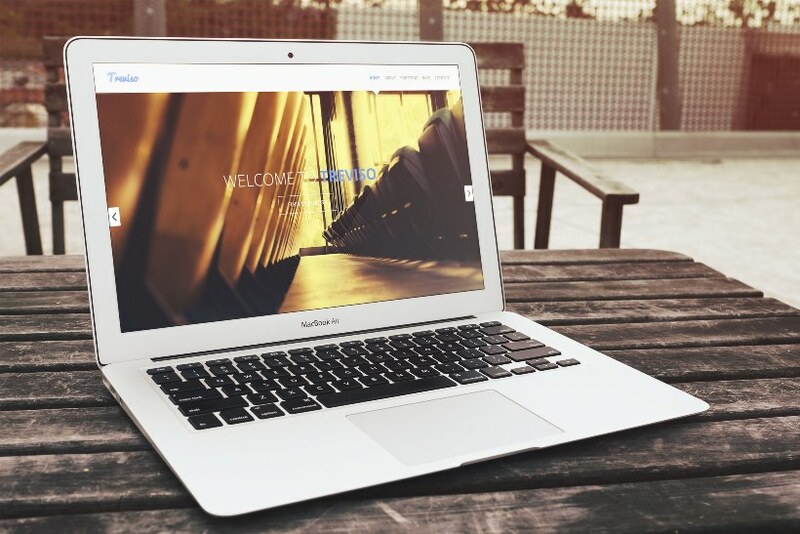 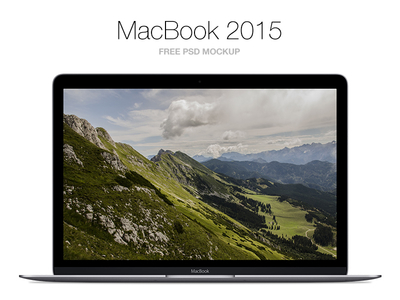 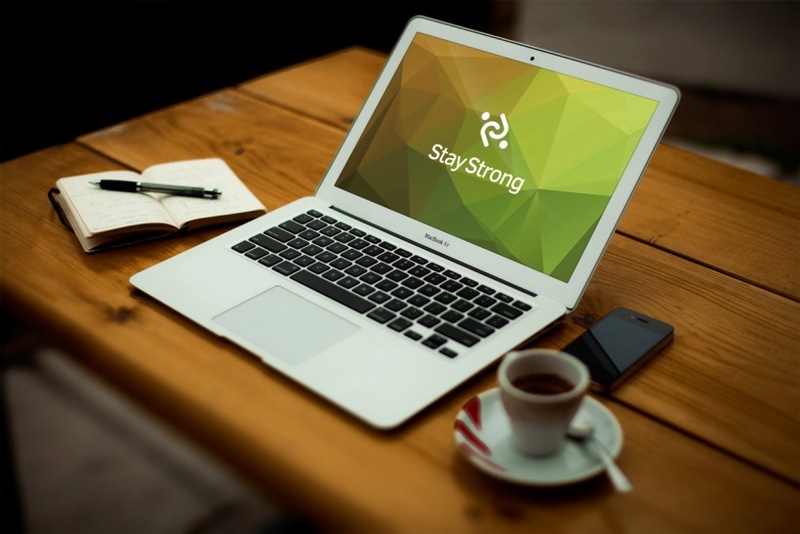 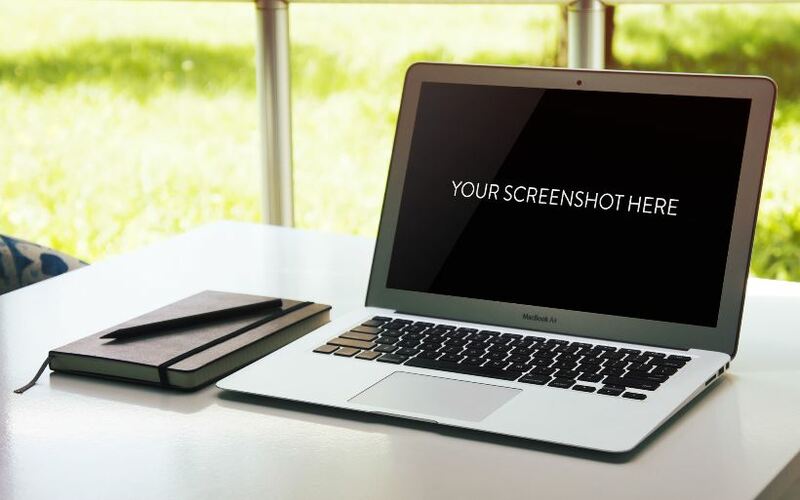 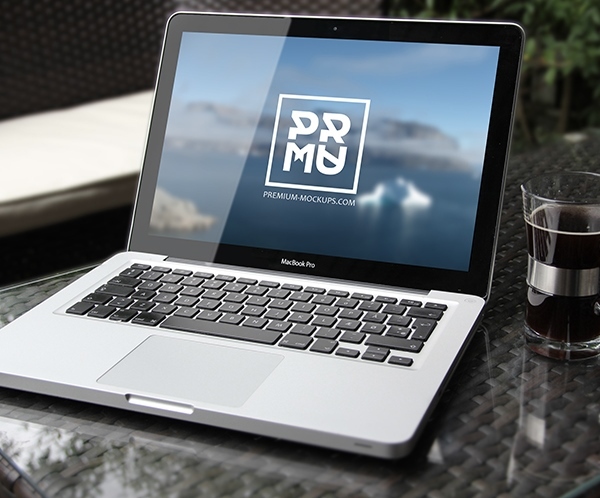 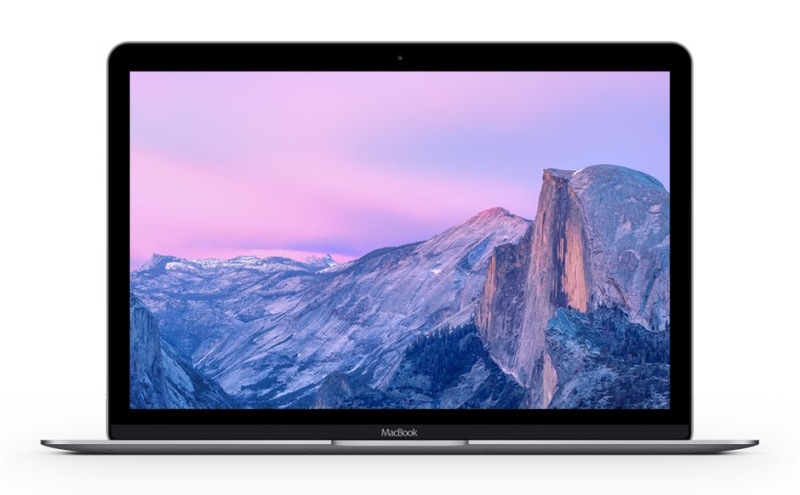 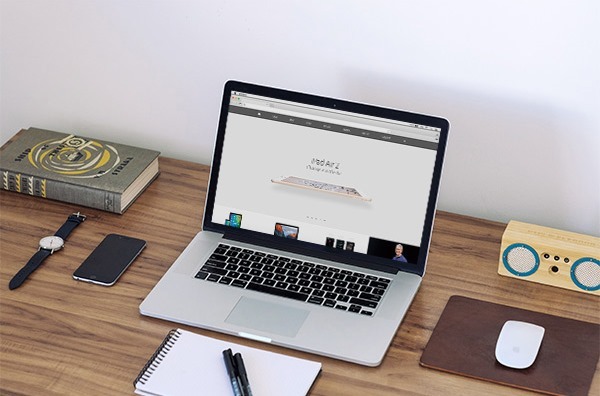 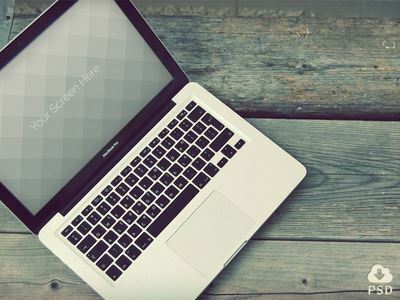 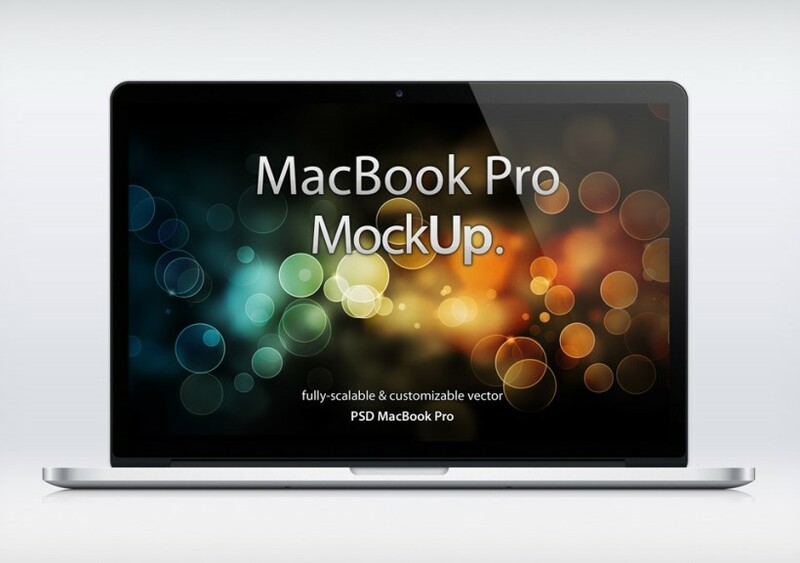 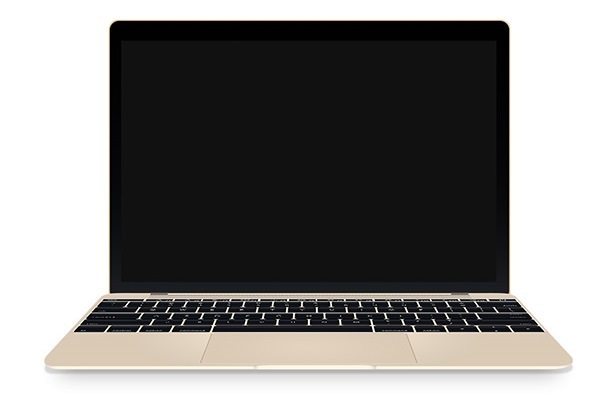 I have collected 15 free macbook psd mockup templates. 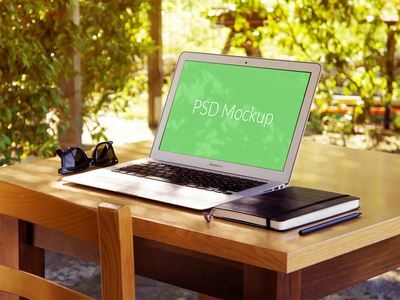 These mockups are made for presentations and portfolios. 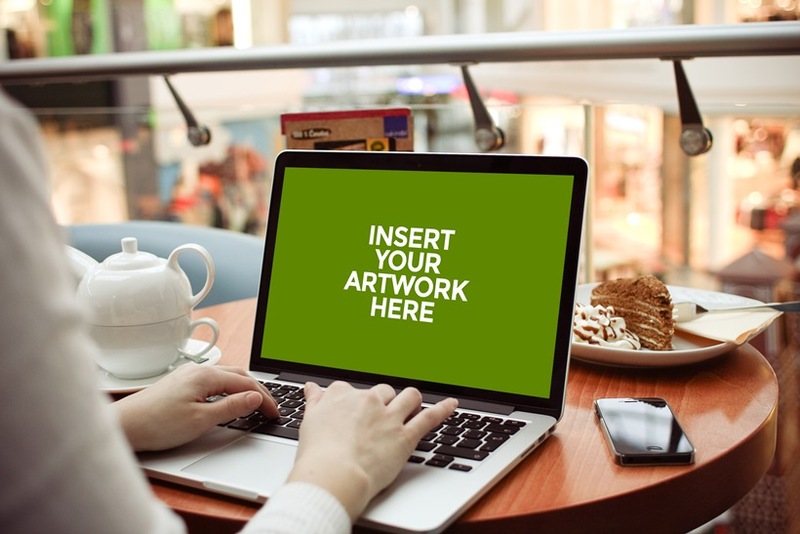 Place your design using Smart Objects.